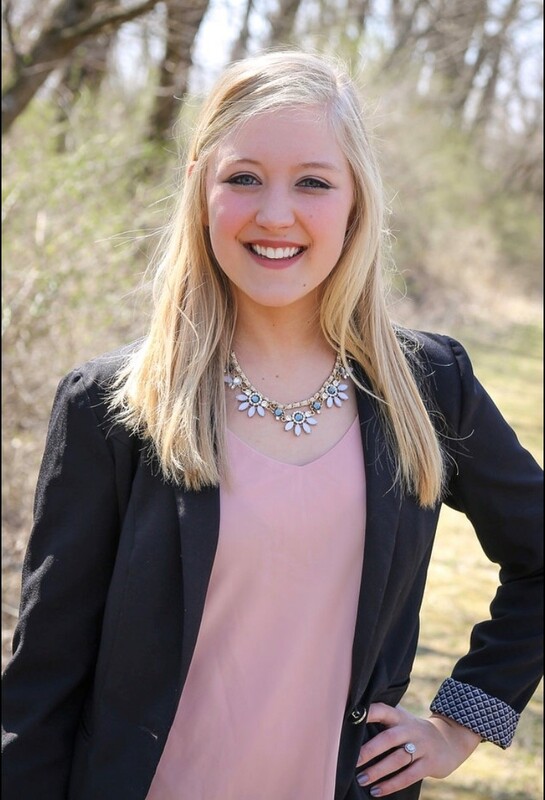 A guest post from our member, Ellie Moore, Administrative and Communications Coordinator at Iowa Council of Foundations. At the end of a breakout session during the United Philanthropy Forum’s Annual Conference, we watched a short Ted Talk entitled Leading with Lollipops, which was an anecdotal story-telling of one man realizing how easy it is to change another’s life. In a small, seemingly insignificant, act, this man as a college student welcomed first-year students and families to his campus by handing out lollipops to encourage them to join a student group he was part of. His kind and humorous quip when handing a lollipop to one particular first-year student was the trigger to her sense of “home” and was the turning point in her previous decision to walk out the door and not attend college. It wasn’t until almost four years later when she met the lollipop man again and explained to him how that single moment had changed her life. That’s what we are all trying to do in this field, isn’t it? Change lives. As grand as our ideas are, as widespread the impact a single grant or donation can make, as many times as we run the statistics for how many people were positively affected by the work we do each day, month and year, we often take for granted the lives we change with the smallest of our actions. Philanthropy is unique in that it is a career whose values and lessons can truly be lived out every moment of our lives. The lessons we learn on a daily basis frame the way we think about our communities, those around us, and even our own privilege. The United Philanthropy Forum Annual Conference itself was like one big lollipop moment for me in terms of redirecting how I view and think about racial equity, diversity and inclusion. While I have always believed in working toward inclusion for all populations, I hadn’t yet trained myself to look for racial inequities in my daily life that I could combat in small ways. After working in a small nonprofit dedicated to inclusion for persons with disabilities, it had become easier and a regular occurrence for me to recognize and combat inequities for persons with disabilities in my daily life, but my experience in recognizing racial inequities in my daily life was more rare. After attending the Forum Conference, I have sparked conversations in my home, at work, and with family and friends which has helped me recognize the privileges I have and the racial inequities still present in our country. I am continuing the conversations started at the Forum Conference centered around turning the curve on racial inequities, recognizing the privilege I do have, and searching out ways to take steps for a more equitable tomorrow for all. The Conference changed the framework for my thinking around racial equity and highlighted ways in which policy can continue to reflect and extend racial inequities. Racial equality has come to the forefront of conversations and thought in the weeks following the Conference, and I am grateful for that. While it is a tenuous topic, it is so important to continue the conversation and recognize that our work around racial equity is far from over. After my lollipop moment of bringing racial equity to the forefront of thought and discussion in my life, my biggest takeaway from the Forum Conference was the reassurance that small changes in our own institutions, thoughts, and daily lives would make a difference in achieving racial equity. Racial equity is a heavy, daunting challenge that seems too big to take on in our small PSOs. However, there were many times throughout the conference where examples were shared of ways individuals and small organizations are combating racial injustice across the country. Although the challenge is rooted in our nation’s history and policy, and therefore seems too big a task for us to combat, the Conference gave me hope for the change we can create. I left with hope for more lollipop moments, whether we know we created them or not. Thank you to the Forum staff, board and attendees for challenging my head and heart and for giving me hope for the countless lollipop moments that we will create together.